Over the years Arduino has been the brain of thousands of projects, from everyday objects to complex scientific instruments. Op deze site maak je kennis met een populaire microcontroller: De Arduino. Dit is een erg populaire en goedkope microcontroller met ongekende mogelijkheden. Mike Richards G4WNC introduces the Arduino boards and explains how to start using them to develop useful applications. 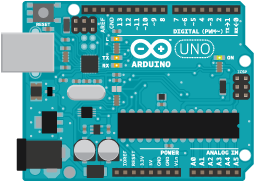 Arduino Projects for Amateur Radio is filled with step-by-step microcontroller projects you can accomplish on your own--no programming experience necessary. 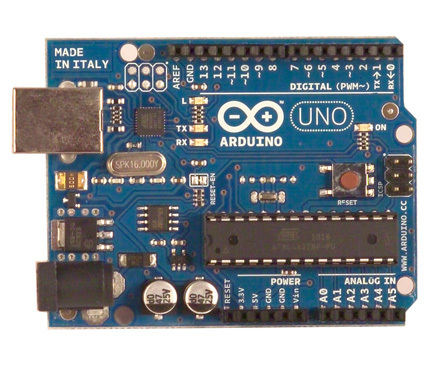 Arduino for Ham Radio introduces you to the exciting world of microcontrollers and Open Source hardware and software. Experimenting. Homebrewing. Modifying. Most Amateur Radio operators enjoy doing things, whether it's building a simple radio from a kit or handful of parts, integrating a new station accessory, or making a new antenna from a length of wire or aluminum tubing.